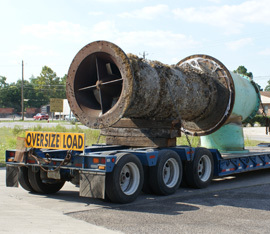 AAG can provide field upgrades and maintenance for a variety of sewer lift station equipment sizes and configurations. Services included partial to full upgrades of existing equipment or total replacement with new modern equipment to meet current regulatory and building code requirements. 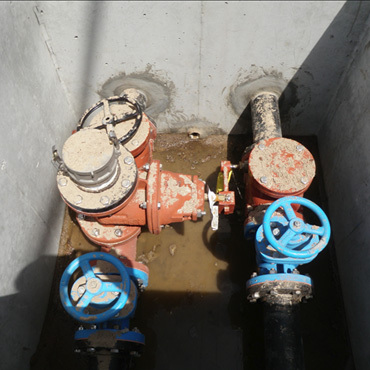 Click the links below to see images of our upgrades and maintenance field services. For information, contact us at (850) 763-9386.